Who want to start performing studies ASAP. Who want to learn the practical tips and tricks of how the study can be done efficiently and scientifically. Who want to relate the anatomy vs. what is seen on the screen. The hands-on training educational course is designed to improve knowledge and competence to perform ultrasound examinations. The learner will demonstrate techniques and protocols for performing cardiovascular ultrasound examinations. Precision Cardiovascular Diagnostics Ultrasound training solution makes learning basic anatomy, sonographic image window acquisition and interpretation easy and fun. The training session is highly focused to get the student to perform the ultrasound testing from a layman perspective and a scientific angle. 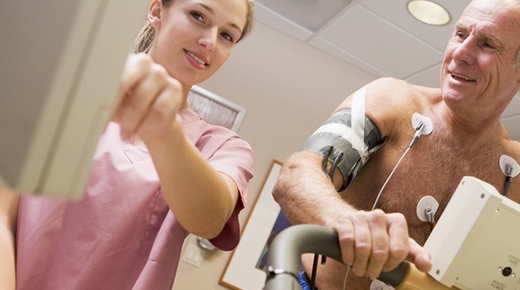 Able to perform and / or interpret cardiovascular ultrasound exams. Demonstrate techniques and protocols for performing cardiovascular ultrasound exams. Identify sonographic appearance of commonly seen pathology in the heart and the vascular system. Seats Availability: Please email roy@precisioncardiovasculardiagnostics.com to register for the class. Please register at least 2 weeks prior to the class date to ensure your seat.